There's a lot of fun packed into this small package. 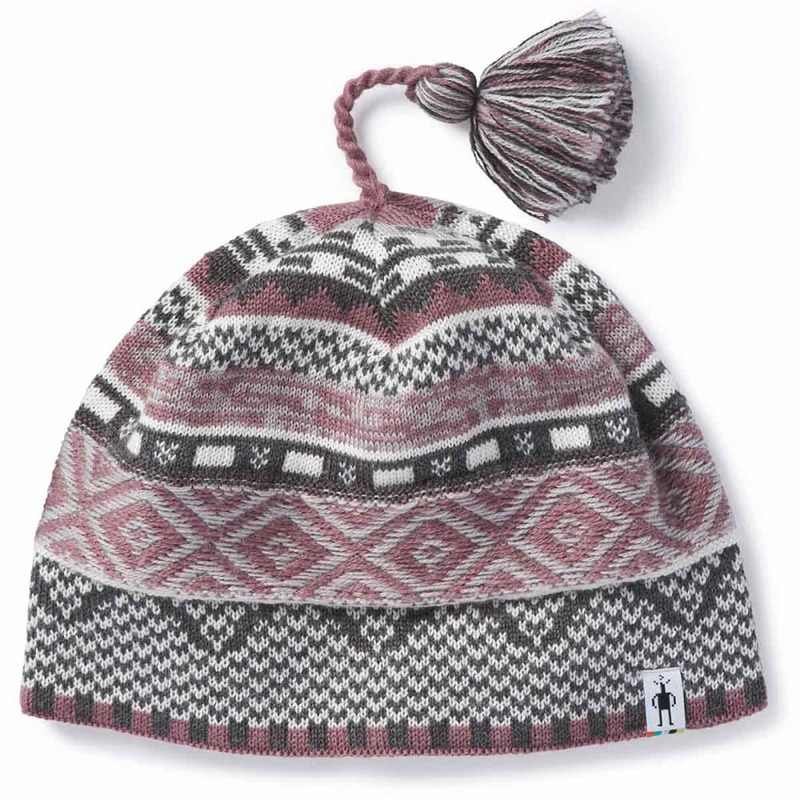 Active color pairings, a spirited design, and a flirty tassel give Smartwool’s Dazzling Wonderland Beanie plenty of personality. The Merino-Acrylic blend means it's ready for anything. Care: Machine Wash Cold Gentle Cycle. Do Not Bleach. Dry Flat, Do Not Tumble Dry. Iron Low. Dry Clean.